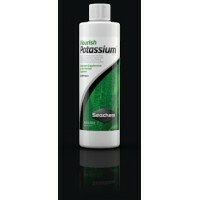 Flourish Potassium Product Description .. 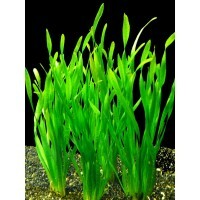 Tape Grass is a fast growing, grass-like plant. 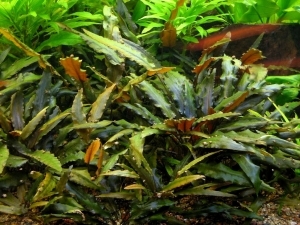 As it crowns it.. 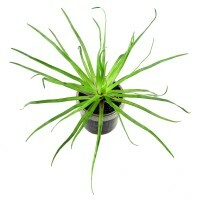 This big Eriocaulon is still rarely available in Europe. 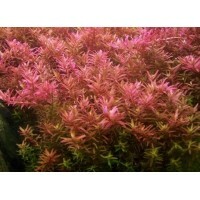 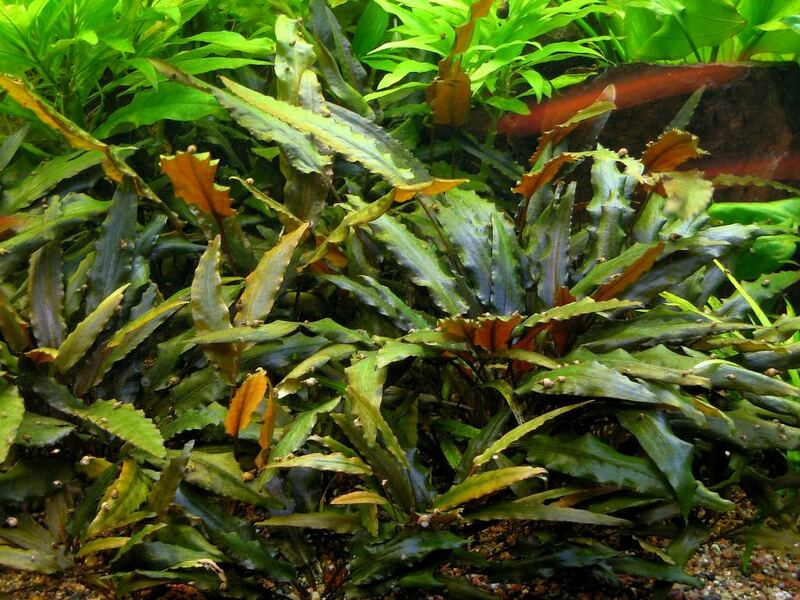 It is ..
Synonyms: Rotala indica (erroneous)Hardiness: EasyLight Needs: Me..